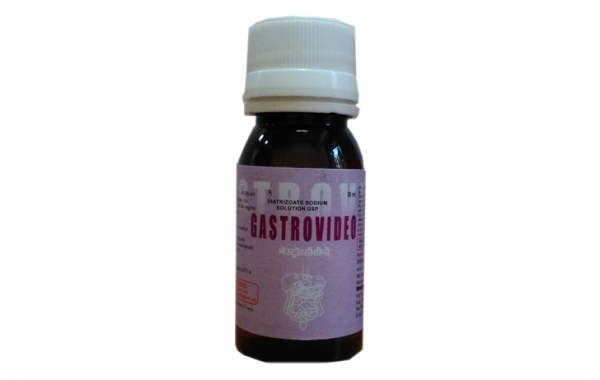 Efficacious and palatable oral contrast.Product Description: A Sodium-diatrizoate Oral contrast giving 249mg iodine/ml for diagnosis of GI indications. 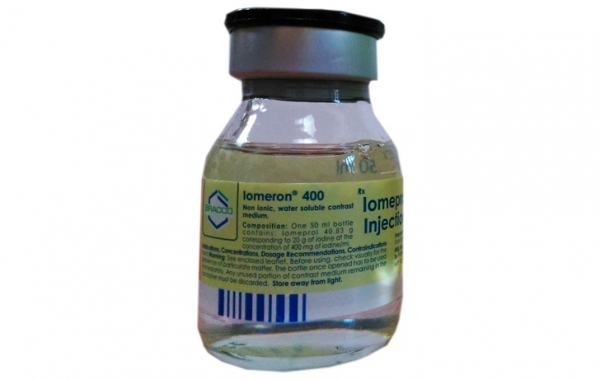 “Go higher, see better”A water soluble non ionic iodinated contrast inj. indicated for CT, Radiological and Cath Lab procedures. 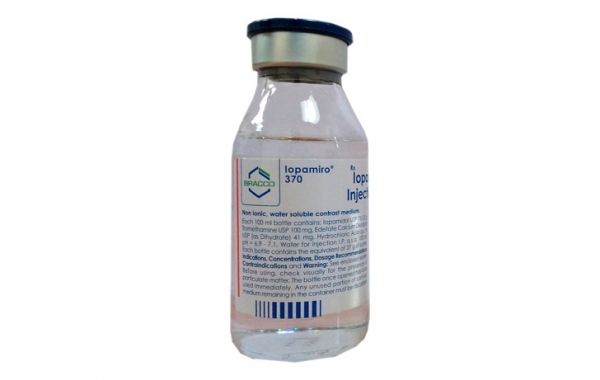 “One that stood the test of time”Iopamiro (Iopamidol) is a non ionic, water soluble contrast used for diagnostic radiological and cardiology indications. 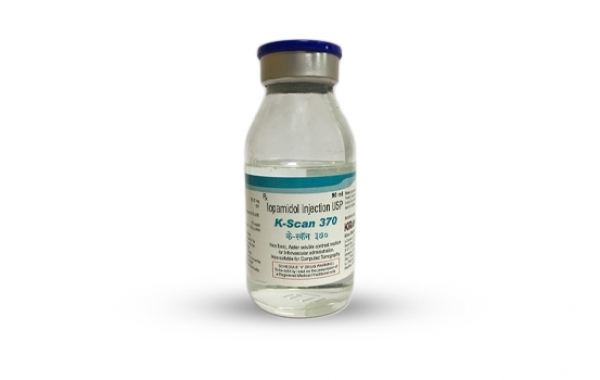 The Trusted Radiology Specialists Offers K-Scan, Iopamidol Injection. One Stop Shop MRI Contrast Agent. 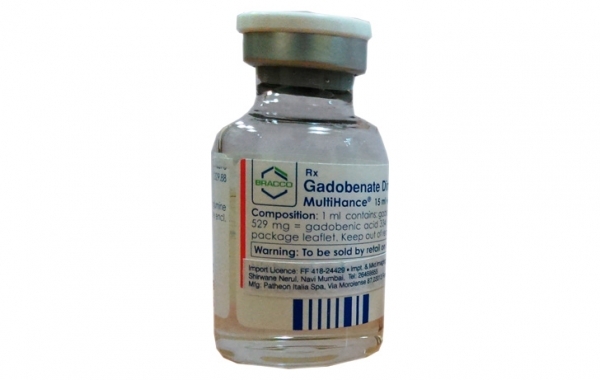 A Gadolinium – BOPTA molecule having Double relaxivity and Dual route of elimination. 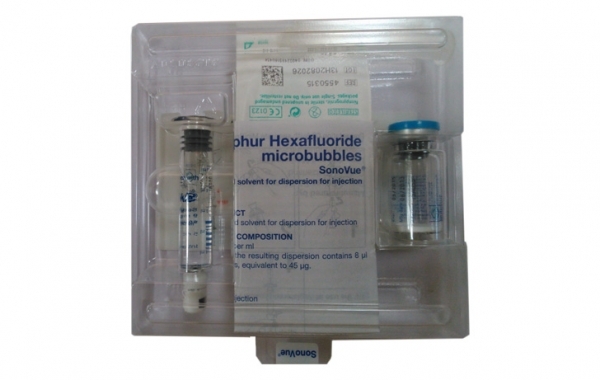 Experience Real time diagnosis with contrast enhanced ultrasound.A microbubble contrast containing 8µl of Sulphur Hexafluoride microbubble in 1ml diluent when reconstituted.